The presidency has yet to confirm the receipt of a letter of resignation by the suspended Chief Justice of the Federation, Justice Walter Onnoghen. 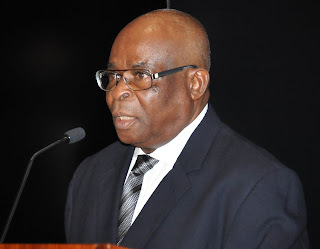 The News Agency of Nigeria reliably gathered that Onnoghen’s resignation letter was submitted to the Chief of Staff to the President, Malam Abba Kyari, by some Justices of the apex court. NAN, however, learnt that the Justices who submitted the letter arrived at the presidential villa a few minutes after President Muhammadu Buhari had left Abuja for Jordan to participate in the World Economic Forum on Thursday. A presidency source confirmed to NAN that President Buhari had, before his departure, received the National Judicial Council’s recommendations on the petition written against Onnoghen and the acting CJN, Justice Tanko Muhammad. The report was submitted to the president by his Chief of Staff, Mallam Abba Kyari, who was accompanied by the Attorney-General and Minister of Justice, Abubakar Malami, at about 2:20 p.m. 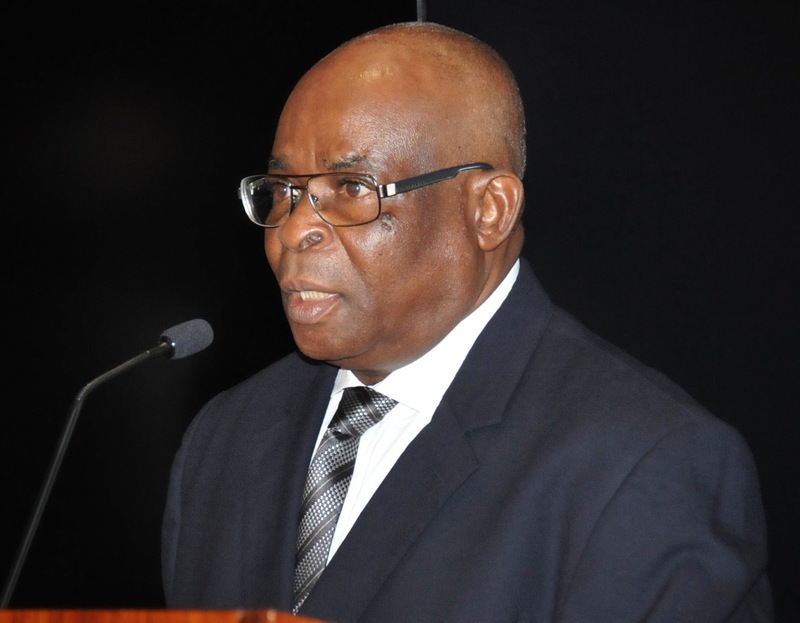 The Director, Information, NJC, Mr Soji Oye, on Wednesday in a statement, confirmed that the council had sent its report to President Buhari after the conclusion of its investigation into the petitions against Onnoghen and the acting CJN. Efforts to speak to presidential spokesmen, Mr Femi Adesina and Mallam Garba Shehu, on the matter, proved abortive as the duo were outside the country on official and private engagements. NAN reports that Adesina is currently on President Buhari’s entourage to Jordan while Shehu is in Saudi Arabia on pilgrimage.